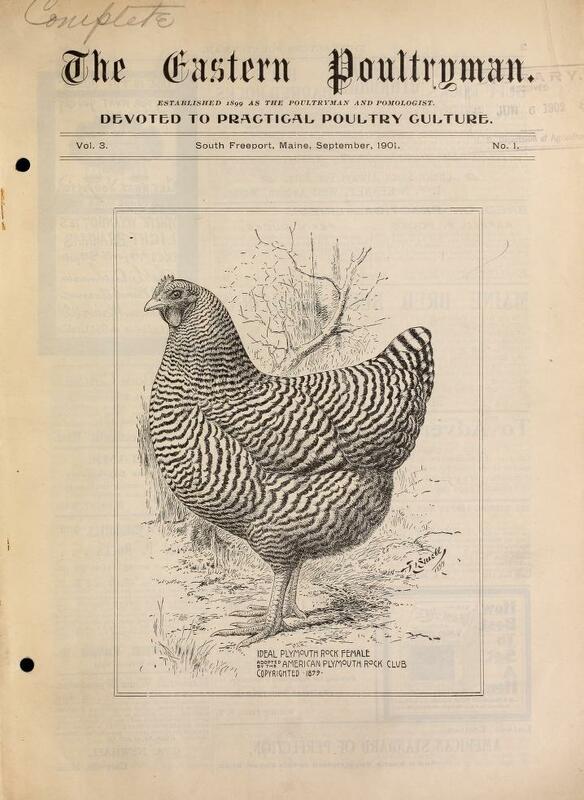 Devoted to practical poultry culture. Readers are invited to make any suggestions of changes or new features that would make the paper of greater value. 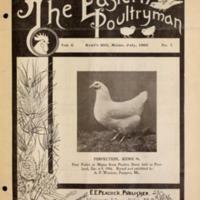 The Eastern Poultryman is published in your interests and we want to hear from you. 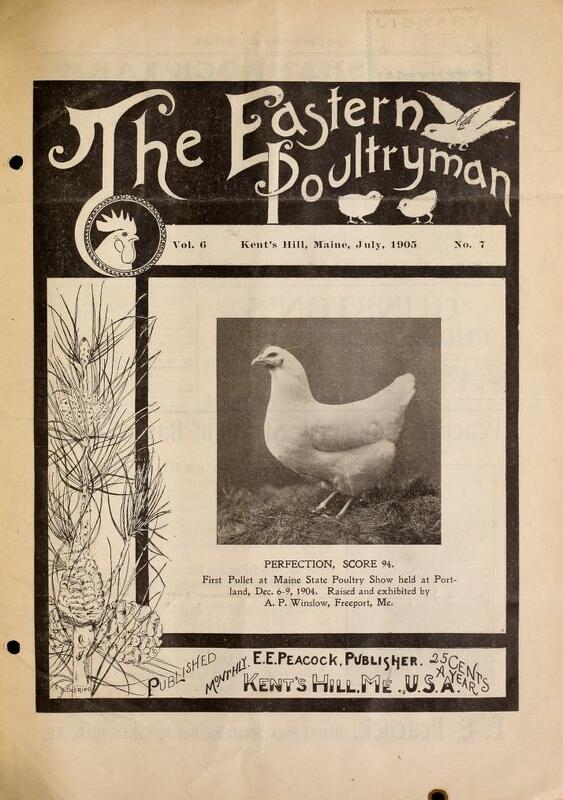 The poultry business of to-day is one of the greatest of agricultural pursuits, and the utility side of poultry culture has become recognized by the fanciers of all varieties, and on the other hand, those who are breeding utility poultry find as much profit and more pleasure in having their stock approximate the standard requirements. The breeding and management of such stock is what the poultrymen of the East are aiming at, and a knowledge of which The Eastern Poultryman will endeavor to disseminate.